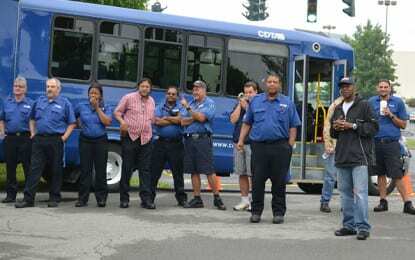 There were plenty of cones, barrels and fancy maneuvering at a recent CDTA “roadeo,” but no bulls, horses or clowns as organizers crowned a repeat winner. This letter to the editor appears in the June 18 edition of The Spotlight. Stewart’s could soon have a competitor at the busy intersection of Western Avenue and Route 146 if Tri-Way Services convinces Guilderland officials to rezone the property. This Get To Know profile appears in the June 18 editions of Spotlight Newspapers.